Nettle covered West Country cow’s milk cheese. Creamy at first with a crumbly centre. The leaves, which attract naturally occurring moulds, are brushed onto the cheese in concentric circles. 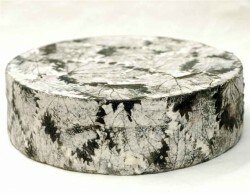 As the cheese matures, the edible nettle rind imparts a delicate, earthy, mushroomy taste and develops its unique bloomy white appearance. 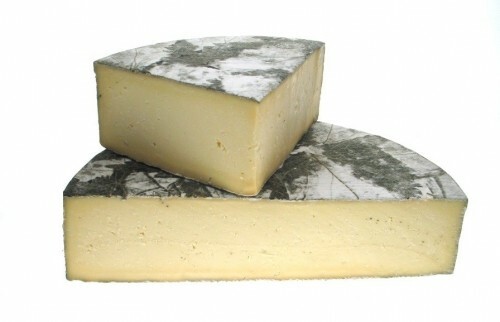 A ‘talking-point’ addition to any cheeseboard!